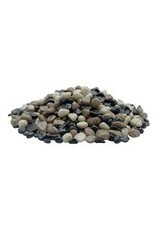 Aquaria MA Dec Aqua Gravel Grey Tones 10kg - Rick's Pet Stores Inc. 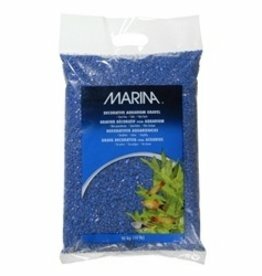 Create a colourful aquascape in your aquarium with Marina Decorative Gravel. 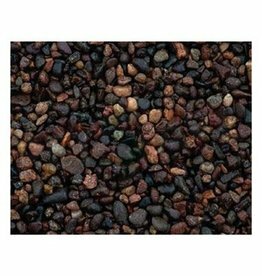 The gravel is epoxy-coated, which makes the gravel inert and prevents any adverse effects on water chemistry. Research shows that epoxy-coated gravel provides an optimum surface for the colonization of beneficial bacteria, which in turn provide biological filtration for clear and healthy water. 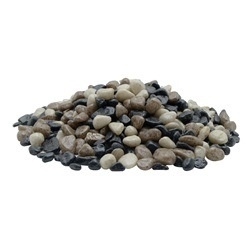 The gravel is dust free and is available in a wide variety of colours. 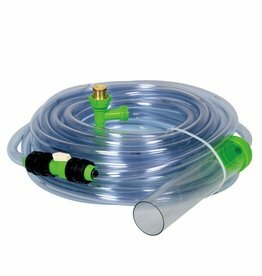 For fresh water and saltwater aquariums. Colour: Grey Tones. 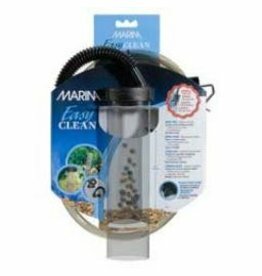 Size: 3-5 mm (0.12"-0.2") Net weight: 2 Kg (4.5 lb) Key Features - Epoxy-coated gravel safe for aquarium water - Provides optimum surface for beneficial bacteria colonization - Helps maintain clear and healthy water - Dust-free - For fresh and saltwater - Colour: Grey Tones - Size: 3-5 mm (0.12"-0.2") - Net weight: 10 Kg (4.5 lb) - Also available in other colors and sizes * Heavy Item - please select Heavy Item in shipping options during checkout to obtain accurate shipping charge.